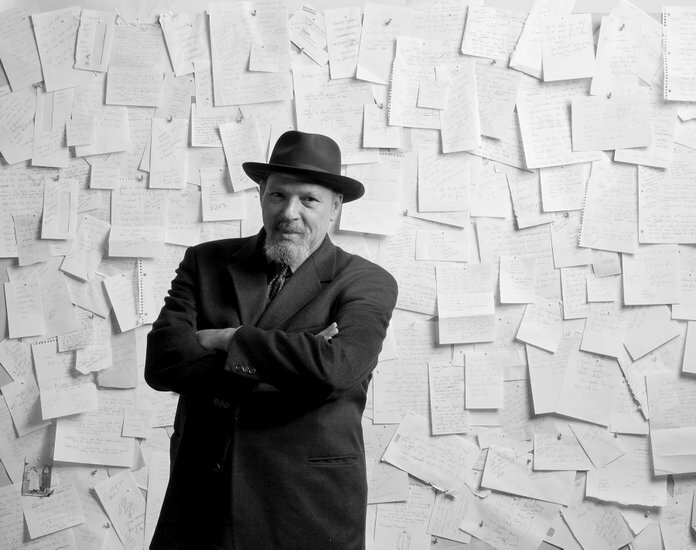 This winter and spring, the Arden Theatre Company in Philadelphia will celebrate the work of late playwright August Wilson with two productions that explore the genius of the iconic writer. Wilson’s GEM OF THE OCEAN, the first installment of his decade-by-decade, ten-play chronicle, The American Century Cycle, begins performances on February 27, 2019 at the F. Otto Haas Stage. Starting on March 7, 2019, Wilson’s autobiographical solo show, HOW I LEARNED WHAT I LEARNED, co-conceived by Todd Kreidler, will play the Bob and Selma Horan Studio Theatre at the Arden’s Hamilton Family Arts Center. Set in 1904, GEM OF THE OCEAN journeys to Pittsburgh’s Hill District and takes audiences on a magical, mystical exploration across history and time to tell a story of freedom, justice, and redemption. The Arden’s production is directed by award-winning theatre artist and playwright James Ijames, and features Zuhairah McGill as Aunt Ester, Danielle Leneé as Black Mary, Steven Wright as Eli, Akeem Davis as Citizen Barlow, Brian Anthony Wilson as Solly, Bowman Wright as Caesar, and Brian McCann as Selig. Opening night for press is Wednesday, March 6, 2019 at 7PM. The late playwright Wilson shares stories about his first jobs, first loves, and his encounters with racism in HOW I LEARNED WHAT I LEARNED, a one-person theatrical memoir that charts Wilson’s journey of self-discovery through adversity. The production is directed by celebrated artist Malika Oyetimein and features Kes Khemnu as Wilson. There are two opening nights for press: Wednesday, March 13, 2019 at 7PM and Thursday, March 14, 2019 at 7PM. Single tickets to both productions are currently on sale at ardentheatre.org or by visiting the box office at 40 N. 2nd Street, Philadelphia. Service details are below.